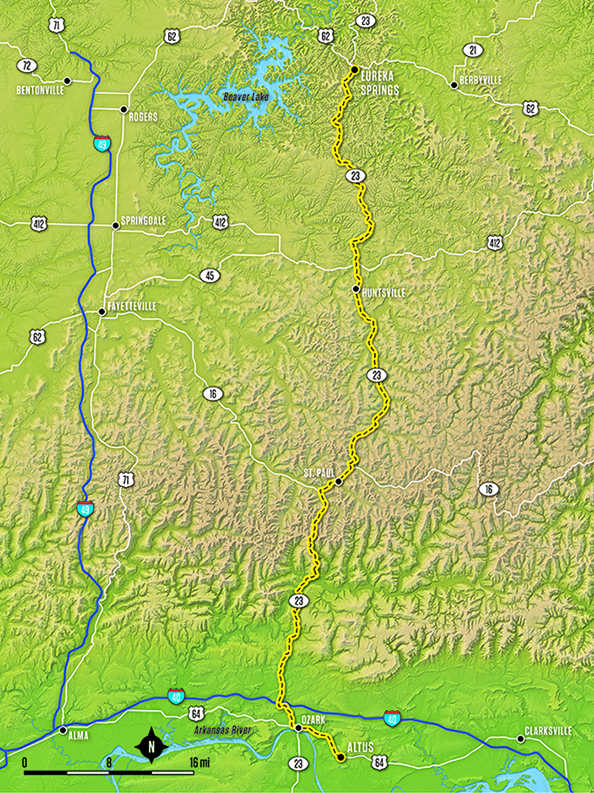 There are plenty of routes that provide breathtaking rides in the Ozark Mountains. 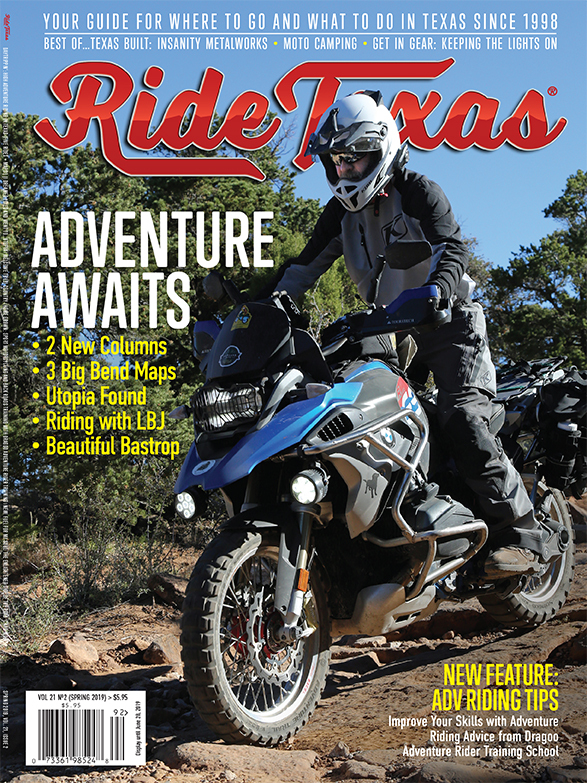 For years, Ride Texas readers have returned to cruise Arkansas Highway 23. Just make your way to the town of Ozark and head due north to Eureka Springs. Hopefully, you’ll back off the throttle and enjoy every inch of this road as it constantly twists and turns through the national forest. There are numerous historic buildings around the courthouse square in Ozark, as well as a lovely bridge across the Arkansas River. 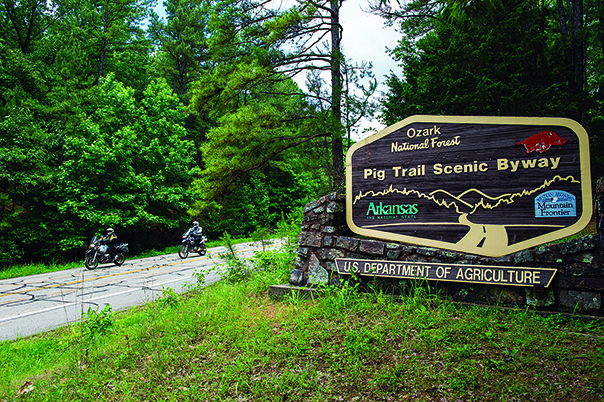 The Pig Trail National Scenic Byway makes up the first part of AR 23. By doing some web searching, you might opt to reserve a remote cabin to be your base camp, as every road splitting off in any direction is just as beautiful. Eureka Springs is the quintessential Victorian town in Arkansas. You’ll find numerous shops, accommodation options, and restaurants that serve everything from modern Southern cuisine to casual lake-fresh fish to inventive fine-dining dishes.